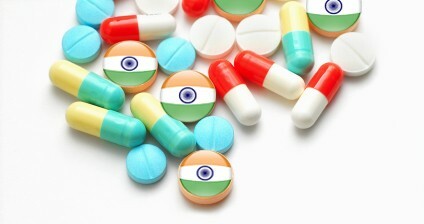 Increased public concern on the quality of medicines marketed in India has prompted a conversation about the need for a technology to authenticate the drugs that are being sold. The authentication would take place for the top 300 pharmaceutical brands in the country and authentication labels will be placed on primary packaging only. The exact procedure has not yet been determined. A solution would be needed for the technical issues that come from printing on sachet, combi or blister packs. Concerns have been raised about keeping this authentication information private and free from replication. It would not be economically feasible to expand this system to every brand. A cost effective solution to cover the top 300 brands needs to be finalized. Contract manufacturer representatives indicate that increased costs from the use of serialization would put them out of business. Along with these concerns, it is also imperative for communications to be set up for central and state regulators on how authentication failures will be caught and reported. The details of this policy will unfold within the next several months.